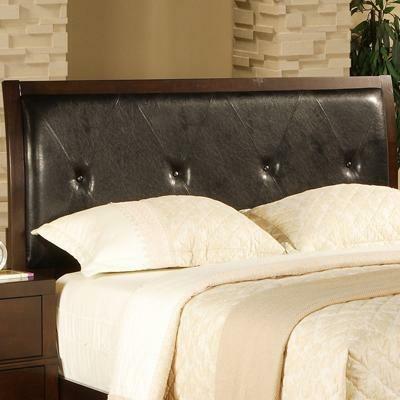 The Crown Mark Serena Headboard and Footboard has been carefully crafted for elegance. 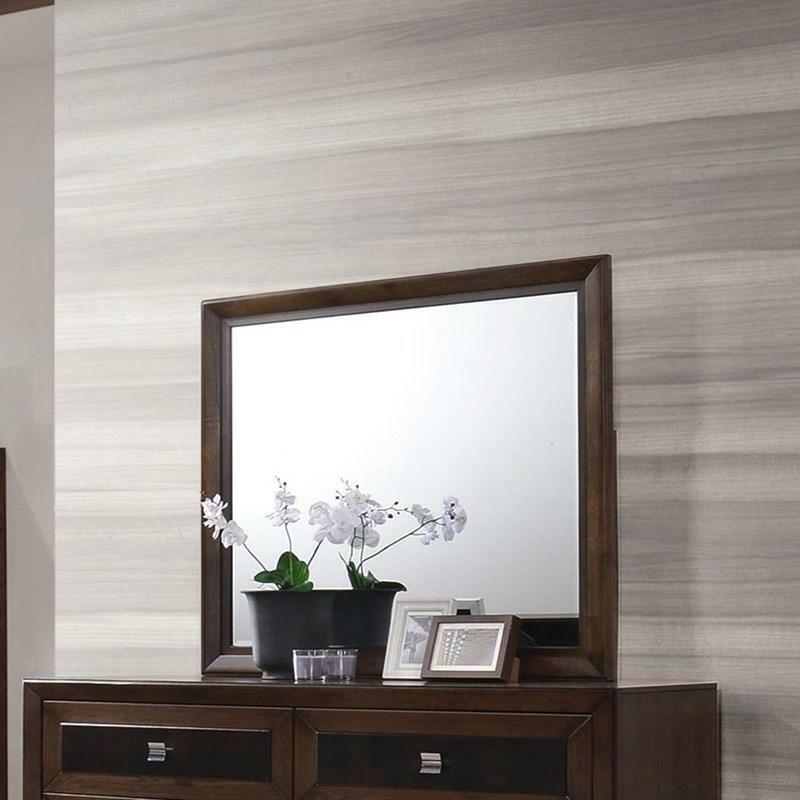 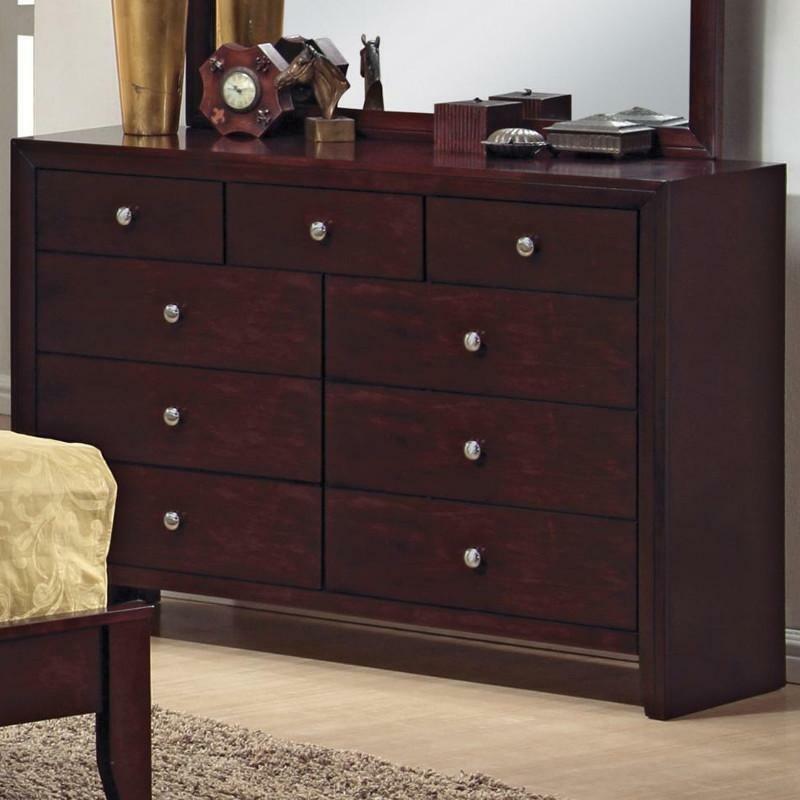 Combining style and durability, this piece has an elegant look that will enhance any bedroom space. 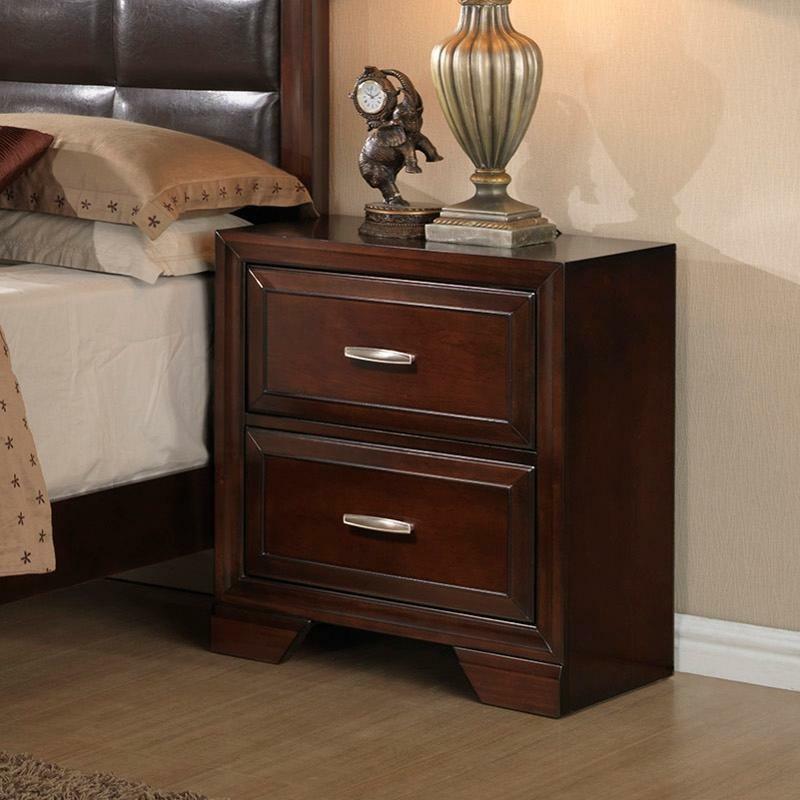 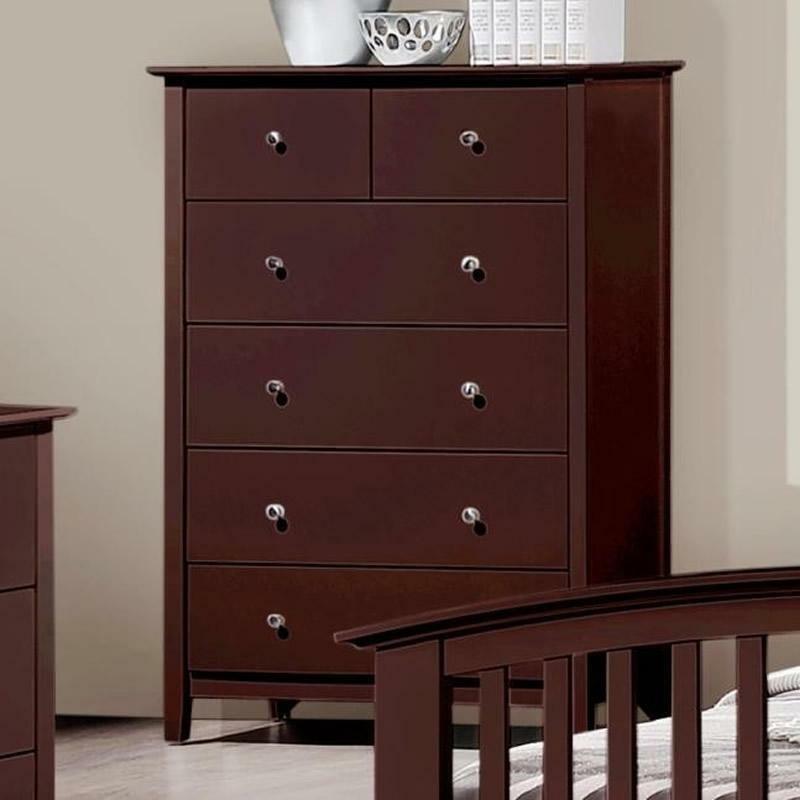 The Lawson Chest by Crown Mark features 6 storage drawers in a brown finish and is definitely an elegant piece in any bedroom.